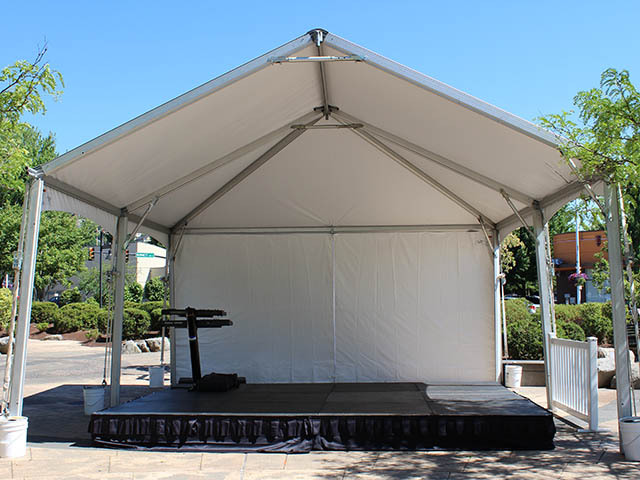 Bandshell tents are the best tents for concerts and performances. 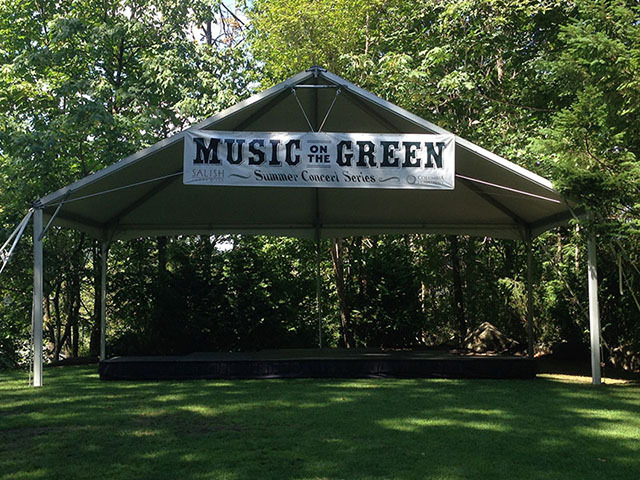 The high front peak creates great acoustics for your audience. 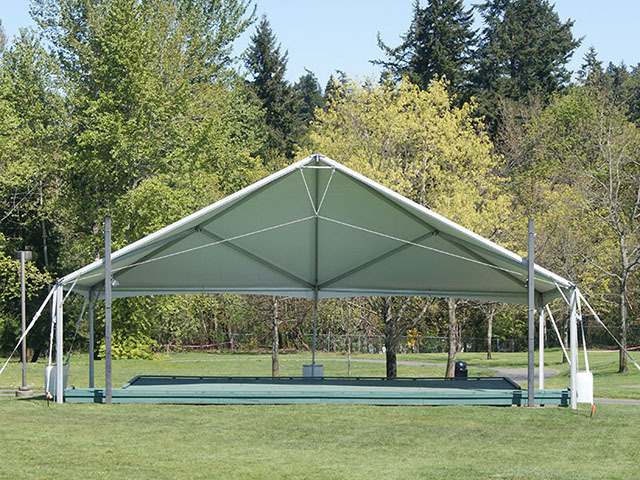 * Please call us for any questions on our bandshells tents rentals in Kent WA, serving the Greater Puget Sound area.